The Wandering Chickadee: Positive Life: I am Grateful! Positive Life: I am Grateful! 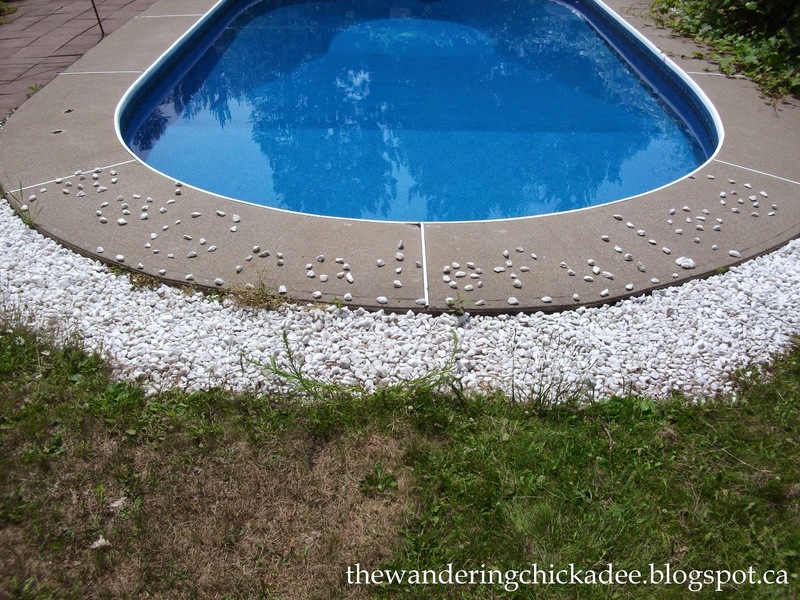 I made this temporary artwork beside our pool with white rocks. At first, I was just going to make swirl designs (like the ones beside the word) but I decided to make something more meaningful. Gratitude is a very important thing and it is most certainly important to my family and I! Whenever I'm going through a hard time, I remind myself that there are so many great things in my life and I need to be grateful for them.